The firm assists with contracts with travel agents, general sales agents, groundhandlers, airport operators, and represents carriers in litigation such as on airport charges, commission to travel agents, noise and emissions, liability cases. Carriers ask us for assistance with civil aviation authorities but also others like data protection authorities. We advise on the impact of regulatory changes and assist with compliance issues, including data protection, online sales, consumer protection, passenger rights. 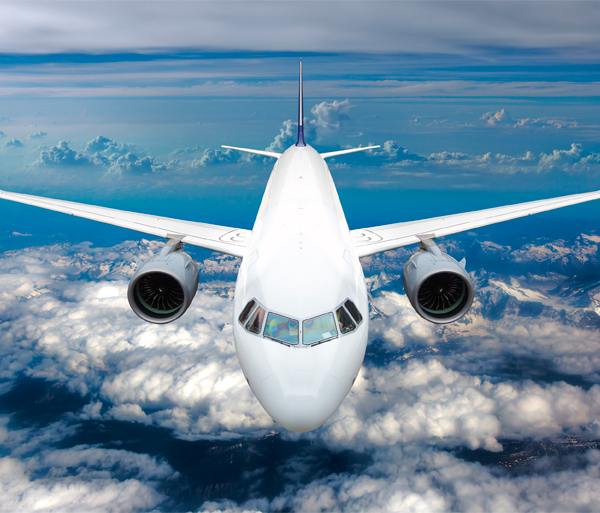 Airline associations use our services for communications with the European Commission in the framework of investigations and infringement procedures. We assist investors with setting up airlines, and airlines with the expansion of operations. Our team is involved in the setting up of group structures, obtaining Air Operator Certificates and Operating Licenses. We advise on traffic rights, slot allocation and slot trading. The team represents carriers with bankrupt estates and deals with aircraft repossession. Our work includes the setting up, sometimes closing down, of activity in Belgium.